The Department of Environmental Affairs has welcomed the confiscation of rhino horn valued at an estimated R29m by Hong Kong customs officials. “The 82.5kg of rhino horn was allegedly smuggled from South Africa in a shipment marked as vehicle parts and was destined for Malaysia when it was intercepted by the Hong Kong customs authorities at Hong Kong International Airport, following a tip-off,” the department said in a statement. The rhino horn was discovered when the shipment was x-rayed. The department said Hong Kong customs have indicated that this is the single largest haul of endangered species products in five years. No arrests have been made. “It remains a concern that these consignments are not being detected and seized before they leave South Africa. A review of the measures in place to make such detections is urgently required in order to continue to adapt to the shifts in the modus operandi of the syndicates involved in this transnational crime. “We are in contact with the Department of Agriculture, Fisheries and Conservation in Hong Kong so that DNA samples of the horns can be brought to South Africa to determine whether they are linked to any ongoing or unsolved poaching investigations,” the department said. 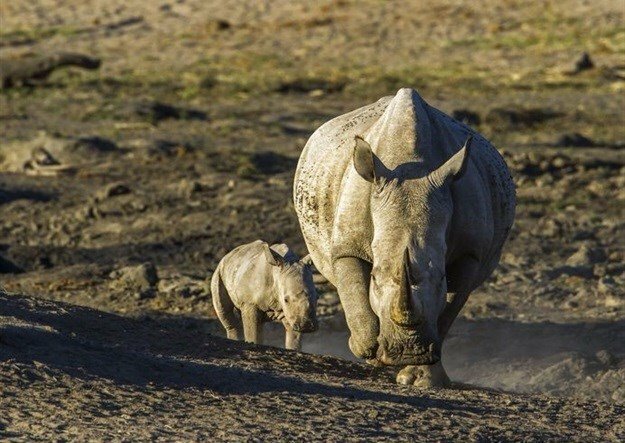 Members of the public have been encouraged to report rhino poaching and environmental crimes to the department’s hotline on 0800205005 or call 10111.